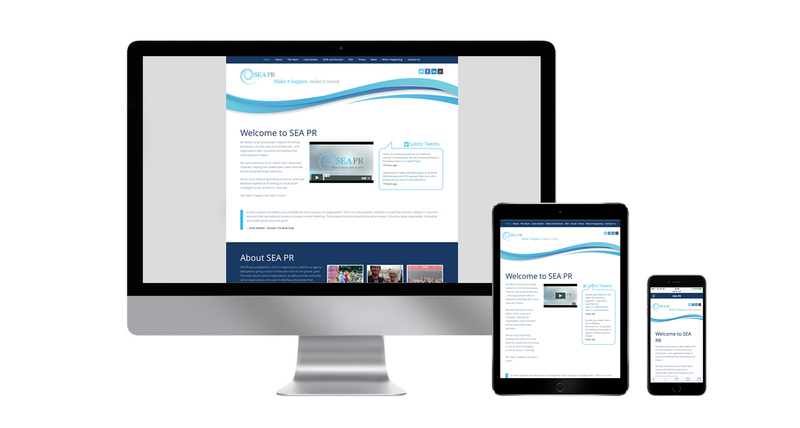 MARSH created a parallax style scrolling website for Sea-PR. The site comprised of 10 scrolling sections including an easily updatable news section. Also the site has a film area with embedded videos. Again the site is fully responsive and content managed by the client.